Malappuram is the hill country. Area wise, it is the third largest district in Kerala. Occupying 3550 Sq.Kms, which is about 9% of the area of Kerala, it holds several small towns. One of them, the district head quarter, also shares the same name as the district. Literally meaning on the top the hills, Malappuram is bordered by Arabian Sea on the west and the Nilgiri Mountains on the east. Kozhikode, Thrissur and Palakkad districts share other borders. The rivers - Chaliyar, Kadalundipuzha, Tirurpuzha and Bharatapuzha - flows through areas of coconut vegetation and paddy fields. 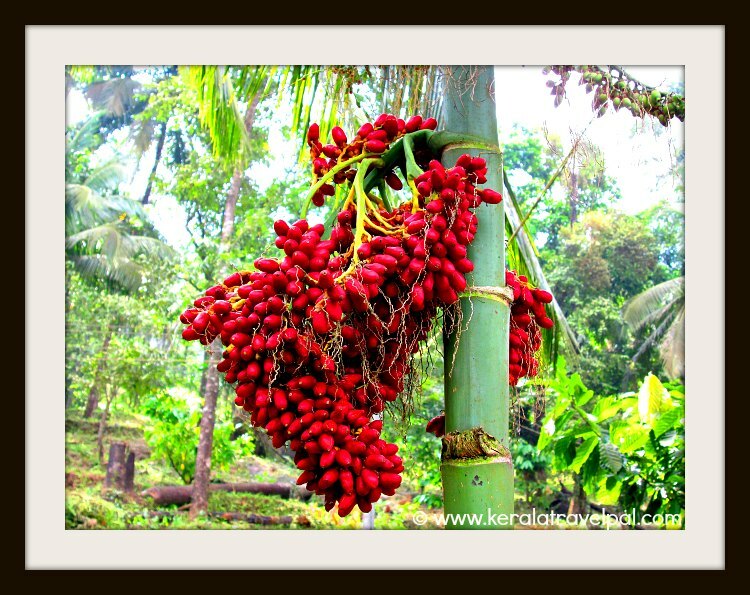 You will come across lush landscapes of arecanut (betel) plantations. Malappuram (also Malapuram), a predominantly Muslim district, interestingly, has a heritage of Vedic learning as well as ancient Hindu rituals dating back to thousands of years. Important towns are Malapuram, Ponnani, Edappal, Changaramkulam, Puthanpalli, Tirur, Tirurangadi, Kuttippuram, Valancherry, Kottakkal, Perinthalmanna, Nilambur and Manjeri. Eventhough it is centrally located traversed by noth-south and interstate highways, as well as in proximity to Kozhikode Airport, tourism is yet to catch up. The district that includes parts of historically significant Eranad and Valluvanad regions, has several scenic spots that are interesting to visit. 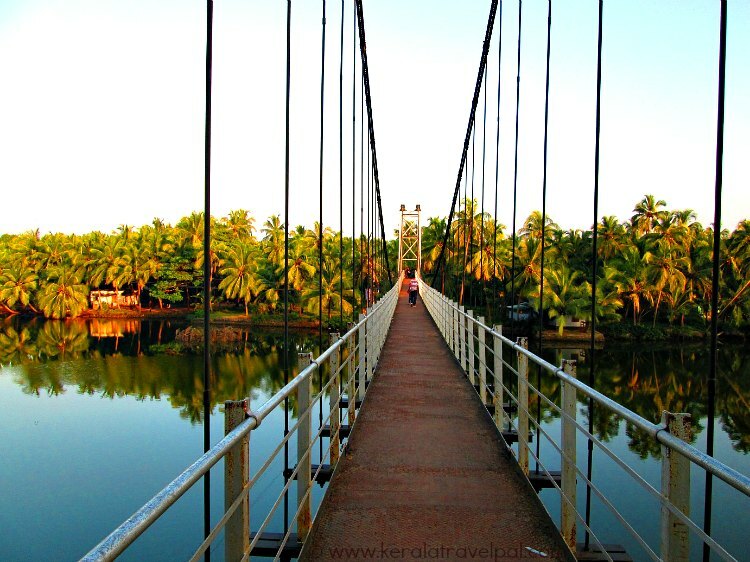 The attractions of malappuram include Kottakkunnu, Kottakkal arya vaidyasala, Nilambur, beaches, backwaters and more. There are only a limited number of interesting places to visit in Malapuram town. Kottakkunnu tops the list. At this historic spot, one can see remnants of the ancient fort built by Zamorins of Kozhikode, who conquered local chieftains. However, more appealing to visitors is the scenery, the hill top garden and other attractions. Located at Cantonment Hill, Kottakkunnu has an open air auditorium, park, art gallery, water theme park and helipad. Locals fondly call Kottakkunnu the Marine Drive of Malapuram. Shiva and Vettakkorumakan temples nearby have attractive mural arts. Nilambur is an interesting place to visit on a Malapuram tour. Nilambur, the land of Paddy fields and Teak plantations holds world’s largest teak plantation. Those interested in teak can visit the teak Museum and know a lot about the tree and timber. This Museum is the first of its kind in the world. Another interesting place nearby is Connolly's plot, the oldest teak plantation in the world. Hill station feel of Nilambur is best experienced at Kakkadampoyil and Nedumkayam. Out of mainstay tourism, these places are visited only by those who are really after them. One of the highlights of Nialmbur is Adyanpara, the scenic waterfall. 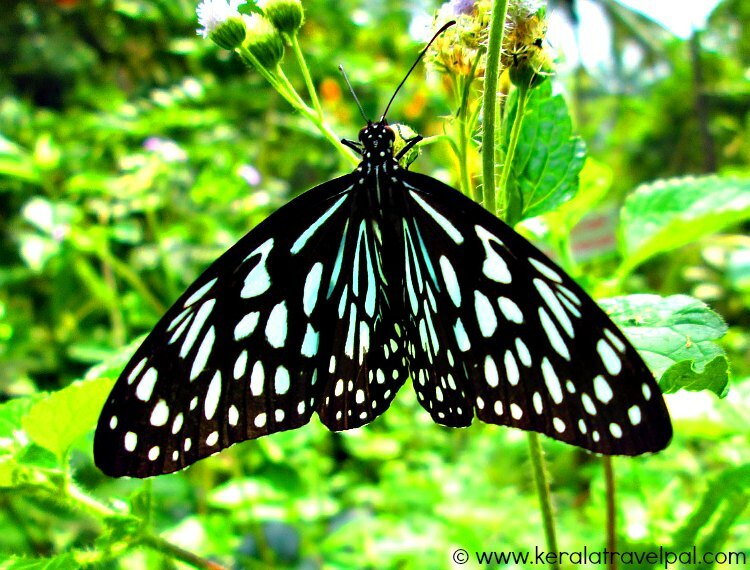 Elephant, deer, tiger, bear, monkey, boar and so on are found in the rain forests near Nilambur. There is even a forest path to Wayanad through Nilambur; the trek though is only for the daring. The tradition of Ayurvedic health care is well reflected in the number of Ayurvedic hospitals, resorts and even Ayurvedic medical stores. 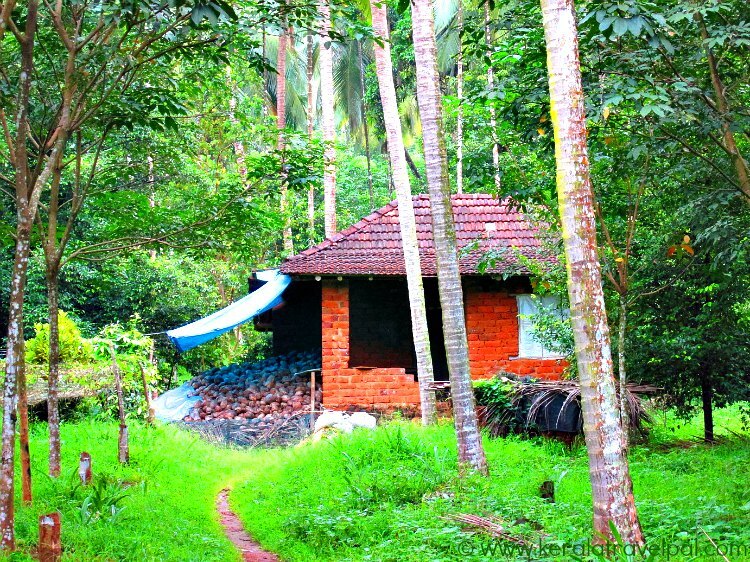 When it comes to Ayurveda treatments, Kottakkal Arya Vaidyasala occupies the centre stage, even in the whole of Kerala. Since inception in 1902 by Vaidyaratnam P S. Warrier, it has consistently provided precise Ayurveda therapies and high quality care. An Ayurvedic research centre, a nursing home, a hospital and a herb garden are located at its vast compound at Kottakkal. Arya Vaidasala also has a big net work of retail outlets to sell its medicines. You can see them in almost all small towns in Kerala plus some major Indian Cities. The district lags in beach culture and for that reason the local beaches are not visited by many tourists. In case you are near the local shores and want to visit a beach, Vallikunnu and Padinharekara are the best choices. The beach at Vallikkunnu village surrounded by coconut groves mostly attracts locals. To cater for tourists who want to spend more time in rustic settings, there is a beach resort nearby. Vallikunnu beach is near the confluence of Kadalundi River to Arabian Sea. The area renowned for local and migratory birds is also home to Kadalundi Bird Sanctuary. Vallikkunnu being more of a fishing village than a tourist centre, activities are limited to swimming, beach volley ball, beach side stroll and relaxation. Curious souls can explore how life unfolds in the nearby fishing villages. Padinharekara beach, near Ponnani, is at the confluence of two rivers –Bharathapuzha and Tirur puzha - to Arabian Sea. The confluence creates a broad area of brackish water lined by coconut trees. The place has ambiance and is a great relaxing spot. Scenic backwaters of the region has potential, tourism is yet to catch up though. Lakes of Biyyam, Veliyancode, Kodinhi and manur along with the rivers have created backwater belts here and there. However, there are no house boats or other facilities that cater to Malappuram backwater tours. Well, it could all change overtime.